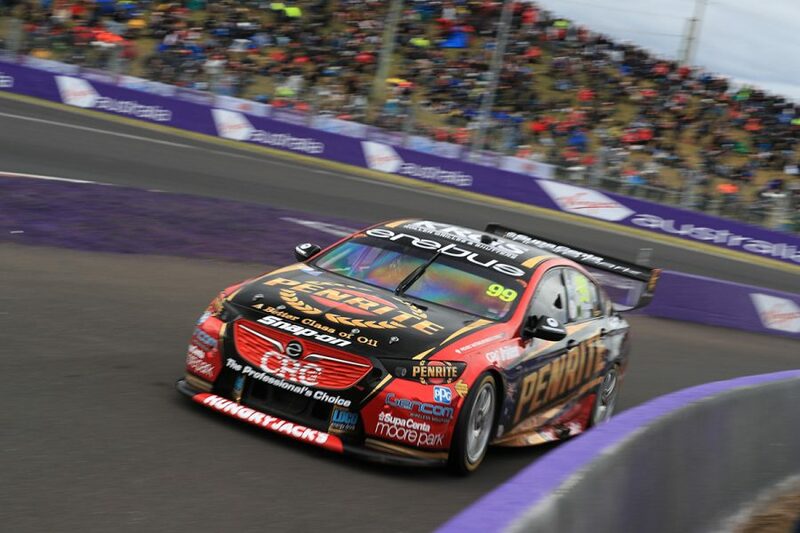 Supercheap Auto Bathurst 1000 rookie Anton De Pasquale says qualifying was "probably the most mentally stressful" experience he's had in a racecar. 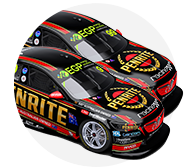 The Penrite Erebus driver is making his first Great Race start, and has only a single Dunlop Super2 Series appearance at Mount Panorama under his belt. Practice for his maiden 1000 was almost entirely wet, with De Pasquale and fellow rookie Will Brown only turning a combined 30 laps across five sessions. De Pasquale impressed in dry ARMOR ALL Qualifying on Friday afternoon, finishing ninth to book a Top 10 Shootout appearance on his first attempt. "It was probably the most mentally stressful [time] I've ever driven a car," he said. "The quickest time I've ever done here in a Supercar was like a high [two-minute-]eight or something, so I had to find four seconds. "I still don't know what I'm doing, but I'll have a look at what Dave [Reynolds] did and compare. "It is a really cool track and a really cool car, so it is really good to be in the Top 10 and we'll have a go tomorrow afternoon." The 22-year-old is compiling a strong rookie Supercars season, sitting 20th in the standings with a best race result of seventh. 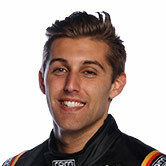 Erebus signed De Pasquale after a pair of Super2 campaigns but without PIRTEK Enduro Cup experience, after his return from European single-seater racing. "It is a big credit to the guys who were here before I got here," he added. "The car is good and I've walked into a team at the right time, and the results are talking. "The car is fast, I've just got to do a good job and hopefully we get a reward for it come tomorrow afternoon and Sunday." Erebus was among the most-conservative outfits through the wet practice sessions, limiting the mileage of both ZBs. 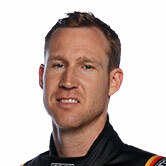 Defending race winner David Reynolds qualified second provisionally behind Jamie Whincup. He noted going into qualifying without dry running was "weird" even for himself, and paid credit to De Pasquale. "Neither of us did a dry run all weekend and we had to put our balls on the line and go as hard as we could," he said. "[De Pasquale] was stressing out really bad because he was like, 'I've only done DVS [event] here and I wasn't really sure what to do'. "I said 'don't worry, you'll surprise yourself' and he did, he killed it."